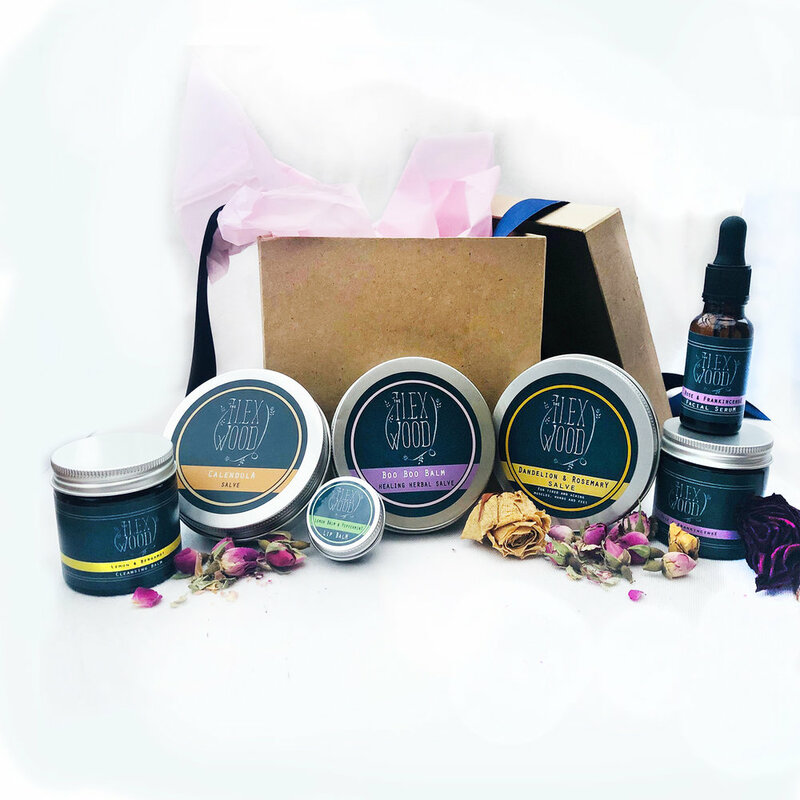 To come this far through our website, you probably already know we are hugely successful online thanks to Holly and her teams’ natural crafted beauty products. We are also finding success at a growing number of outlets. We are keen to grow and become a real household name for natural beauty products. The Ilex Wood has found fast success at Wolf and Badger amongst other fashion outlets such as Ethea and smaller health and beauty artisan outlets such as Mooch , and farm shops such as Health and Food Llanrwst and would naturally consider other such outlets who wish to share in our success. We work with such great directories as Fabulous Farm Shops to build the brand and if you run a farm shop it’s a great way to get your name out there too. So if you are a farm shop, natural health shop, gift boutique or similar, we would be delighted to supply to you our natural creams, salves and balms to add to your wonderful collection, and donate some products (such as our Ultimate Gift Sets) for competition giveaways and offer any marketing assistance on selling The Ilex Wood products. As a more formal introduction if you did not know already, we are The Ilex Wood and we craft all natural, green & vegan beauty skin care products in a collection of herbal salves, balms and creams for skin healing and rejuvenation. The reason why The Ilex Wood has taken off well is due to the turn consumers have taken with pollution and natural products awareness. All of The Ilex Wood products use natural ingredients combined for long shelf life (using no water based products needing additives) and gaining superb results as reported by customers throughout the web such as Google and Facebook. Why are the results so good? We use only natural ingredients; we are strong believers in the powers of plants and create our own herbal oil infusions that make the base of the products. Other mainstream products are simple emulations of the natural products used centuries ago with synthetic compounds which are now frowned upon by consumers. Further, all of The Ilex Wood packaging is non-plastic, but recyclable and can be more than one time use. You can find out a little more about Holly (the founder and creator of The Ilex Wood) and the product range throughout the site at www.theilexwood.com. As mentioned above, we are trading online as well as having a growing number of deals with quite diverse shops to sell our products ranging from small boutiques, chains and independent pharmacies to larger online stores and shops in London and New York. We are looking to build great relationships which we wish to partner with on our growth path. We have supplied as low as 10 of each with small outlets and over 2000 with our current largest store proposition in a single order. If you feel you can work with us, please do get in touch through the contact us page.